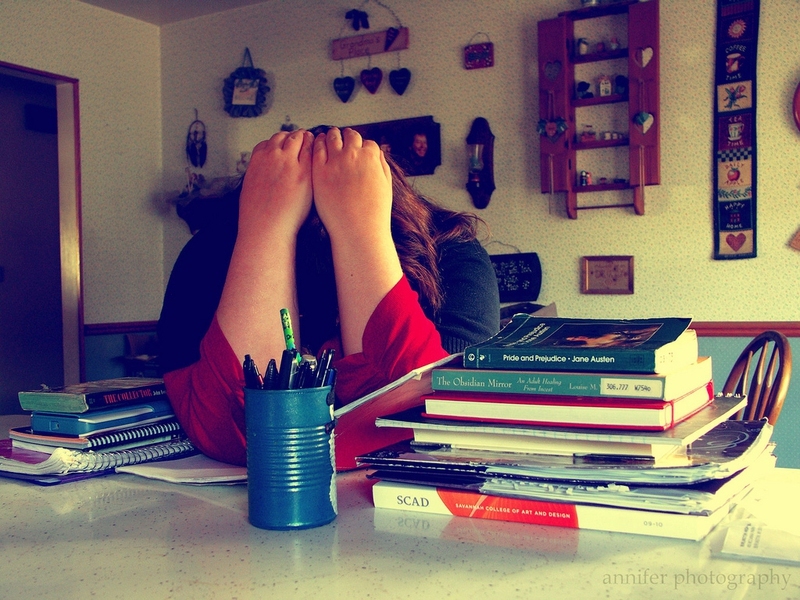 Many students hate homework, right? It can be really bothersome to spend time home finishing tasks for school when we can have fun and enjoy the time spent out of school. Whether you love studying or not, there must have been some time when you hated doing your homework. These funny homework quotes will remind you of the homework struggles and make you laugh with their wittiness. Homework is a prolonged school “torture”. Some students choose not to do their homework at all. Time passes so slowly when we do our tasks. If you want to be bored, do your homework. One of the best perks of baseball. Google doesn’t always know everything. Everything is simple when you are younger. How many times did your dog chew on your homework papers? The trash can is a place where many homework assignments ended. Copy-paste is one of the widely known techniques. Everything is better than doing homework. It is the right time to finish your homework when you are bored. Some homework is just too difficult. Homework is time-consuming and exhausting. Sometimes you just can’t manage to finish all tasks on time. Answers are not important, as long as we have the assignment finished. Nobody thinks about homework in summer. Funny homework quotes will make you laugh out loud. No matter what, I don’t want to do my homework. It is better to finish our homework when we are smarter.